Dole Whip? Dole Whip, where are you? Has anyone seen a Dole Whip? If you are looking for the fan favorite sweet treat on an upcoming Disney World vacation, some things have changed. In March, the menus and names swapped at Aloha Isle and Sunshine Tree Terrace at Magic Kingdom. Speculation is that this swap was made in advance of the opening of a new Jungle Cruise themed restaurant. Rumors are that this new restaurant, being built under the working name “Skipper’s Cantina”, could open as early as November of this year. Aloha Isle always has a huge line of people queued up to get their Dole Whip fix so swapping locations with Sunshine Tree Terrace will help clear up traffic in front of the new restaurant’s entrance. Also by moving Aloha Isle to the location behind the Magic Carpets, it puts the Dole Whips that much closer to the Enchanted Tiki Room, giving it a feel similar to Disneyland where you can enjoy a Dole Whip in the Tiki Room courtyard while waiting to view the attraction. 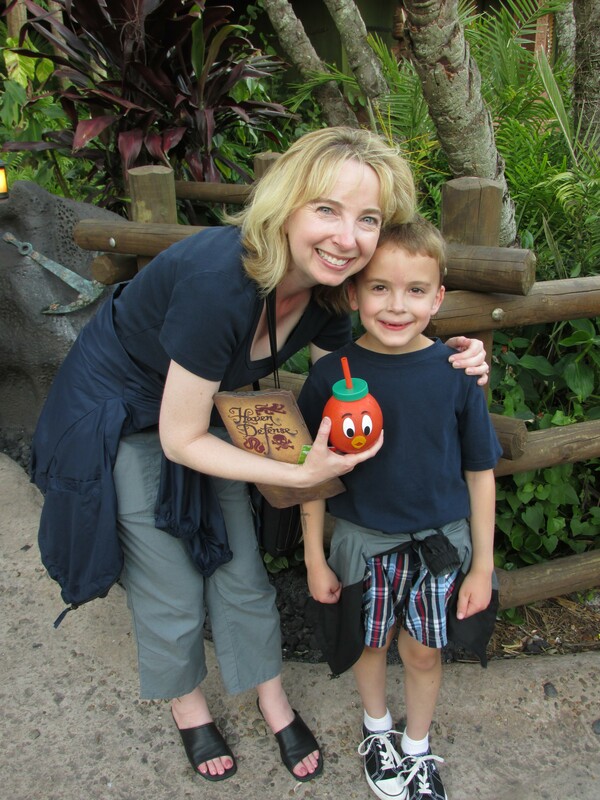 Sunshine Tree Terrace will continue to serve its Citrus Swirl and that cutie, Orange Bird, will make the move, too. If you happen to adventure over to the Polynesian Village Resort to check out all the changes that are happening there, you can pick up a Dole Whip at the Pineapple Lanai which is located just outside the rear entrance of the main lobby. 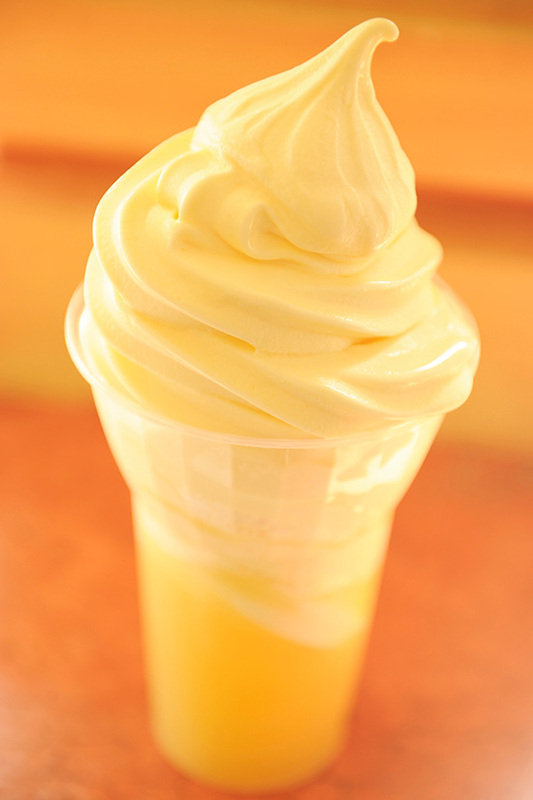 If you are in Animal Kingdom, you can find a Dole Whip at Tamu Tamu Refreshments in the Africa section of the park. And for just an extra $1.25 at this location, you can add a dash of dark or coconut rum to the already tasty treat! Guarantee the best vacation price by getting a FREE quote from Destinations in Florida! Get the best prices on admission tickets by checking out these deals from Under Cover Tourist! Do you love Dole Whips? What is your favorite snack?